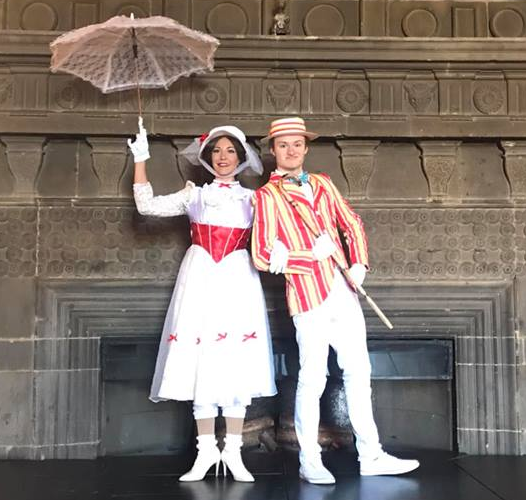 MARY POPPINS and Bert will be having a Jolly Holiday at Castlegaste to launch Books in the Community! Join us for a spoonful of sugar at our party and watch the supercalifragilisticexpialidocious shows. Shows at 11am and 1pm outside B&M with meet and greets at 12pm and 2pm at the Books in the Community unit next to Cooplands.